Looking for a place the dogs can have some fun? Here's a list of some of the best spots your dogs can run around and play in the Fairfield County area! This well-kept park is fully fenced and there is even a separate area for small dogs if necessary! There’s water, benches and built-in toys! A great place for your dog to run around and have some fun! Dogs are only allowed from October 1 to March 30 in designated off-leash areas! This is a great place to bring your dog on a walk but remember to keep your dog on a leash! This is a great place to let your dog enjoy the sand! But remember that dogs are only allowed access from October 1 to March 31! This place is a fun filled area to bring dogs! It is considered one of the Top 10 Dog Friendly Trails in the world! 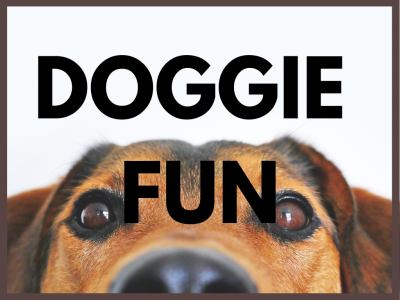 There are usually plenty of other dogs so your dog can run around and socialize! The water is clean and great for swimming as well! There is loads of fenced in grass here for your dogs to run around and play! This fenced in area is great for dogs to roam and play! There is even a separate area for all of our smaller dogs out there! Can't wait to take Ellie to a few of these great finds...who knew!!! 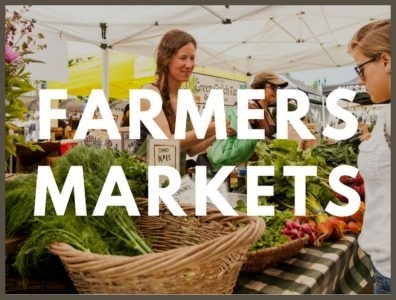 From the Summer to Fall, going to farm stands and food trucks is a great way to have fun with friends, while trying different foods. Some of these markets have been going on for awhile, but not many people know they exist. Our Town Crier's list of happy hours in Fairfield County. Whether you need a drink after work or with your friends, Our Town Crier has got you covered.